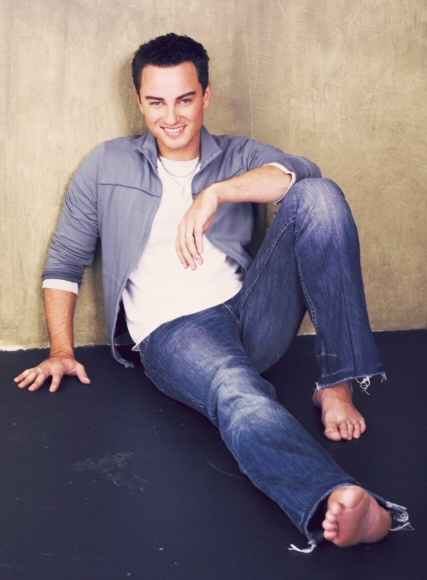 ...to Extraordinary, the fanlisting for the amazing, talented actor, Kerr Smith, listed at the fanlistings network under the Actors category. Kerr is best known for playing the character of Jack McPhee on Dawson's Creek (1998-2003). Other notable television and film credits include Life Unexpected (2010-2011), Final Destination (2000) and My Bloody Valentine (2009). Please note that I am not Kerr Smith, nor do I have any affiliation or contact with him.